Day by day, an increasing number of companies are appealing to SaaS firms and research firms to gather and analyse data, in order to better assess and manage ESG risks. To which extent are new technologies and Artificial Intelligence tools changing the world of corporate sustainability? 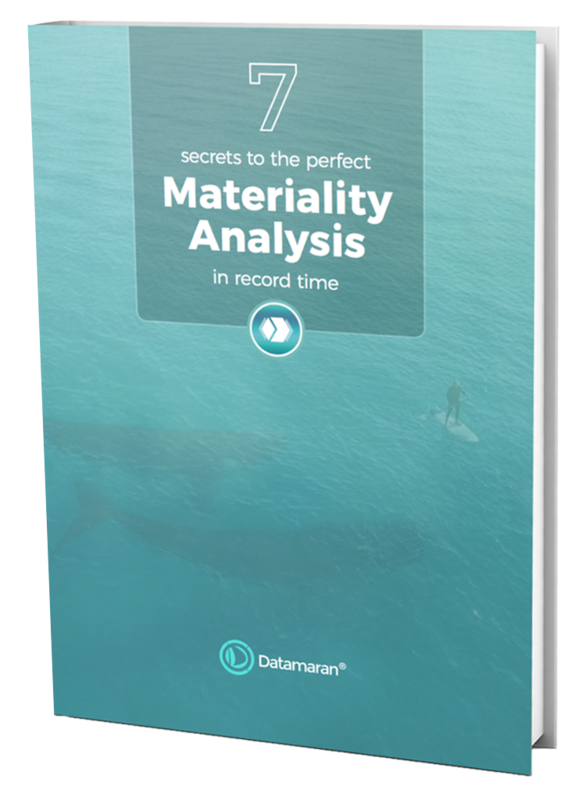 Datamaran’s VP of Business Development Susanne Katus, alongside Pierre-Francois Thaler (EcoVadis) and Alexandra Cichon (RepRisk), give her expert insights in this webinar hosted by Mike Wallace, MD at Brown Flynn, and Evan Harvey, Global Head of Sustainability at Nasdaq. If you would like to access the entire webinar presentation or learn more about Brown Flynn and Nasdaq's Educational Webinar Series, please follow this link.